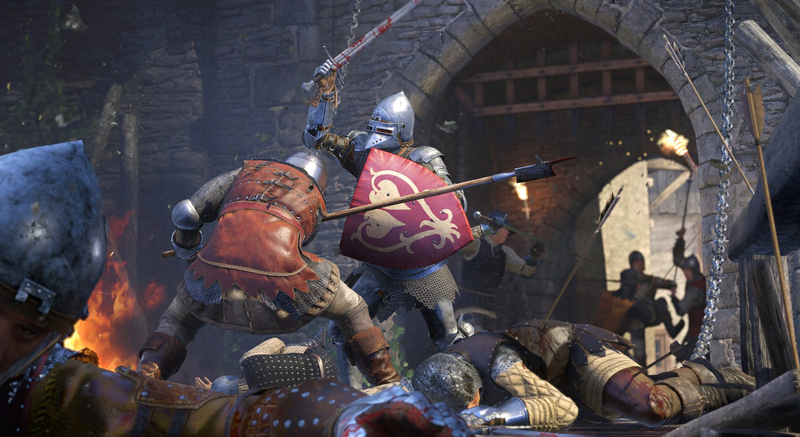 Due to a confusing and opaque updating process, Xbox One players are still trying to figure out how their version of Kingdom Come: Deliverance compares to the one on PS4 and PC. Mixed messages from developer Warhorse Studios don’t seem to be helping. The newly released game made waves earlier this week due to an over 20GB day one patch scheduled to download when the game launched on February 14. PC and PS4 owners got the patch on day one, while Xbox One owners claimed it never arrived, despite a statement from the development team that all of the patches had gone out. “We are aware of the bugs that could happen and working hard on fixing them,” said Rick, Kingdom Come’s US Community Manager, on Reddit. “Steam has the latest patch already, console owners will get this patch (1.0.3 for PS4, 1.0.0.118 Xbox) ASAP.” He added that the next patch to continue fixing issues would arrive within a couple weeks. Many players remained unconvinced, however, or at the very least confused. 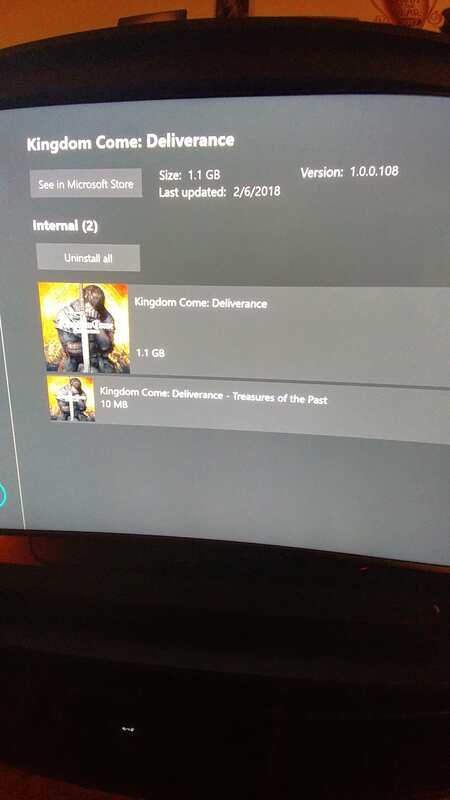 They believe some features in Kingdom Come are available on PS4 and PC currently but not Xbox One, like the ability to draw a bow while in stealth mode, i.e. crouching. Unfortunately, without easy to locate patch notes for each platform to make any differences explicit it’s hard to tell if these features were part of the day one patch or another patch, further confusing the status of the Xbox version. Matters weren’t helped by some confusing tweets put out by Warhorse’s Twitter account that shifted tenses, seeming to imply the patch was coming soon, and then out, but then actually not yet out. In response to questions on Twitter, Xbox Support referred people back to a recent developer tweet that does little to clear things up. Kotaku has reached out to Warhorse Studios for more clarification. On PC, the game remains plagued with bugs as well as some more fundamental gameplay issues. But at least updates seem to be rolling out there the quickest.